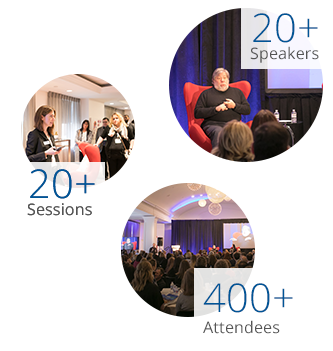 The InstaMed Healthcare Payments Summit 2019 offers a carefully curated agenda of educational sessions, innovation demonstrations and social activities. 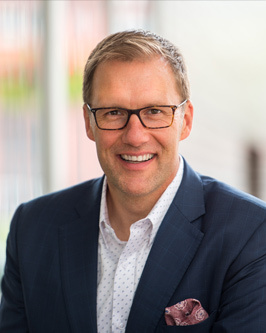 Gain actionable insights, hear new ideas and preview the latest technology that can help you and your organization perform at a higher standard and achieve new goals. Check out the agenda to learn more about the topics we’ll be covering this year. Payers, Healthcare IT Systems and Consumers together. 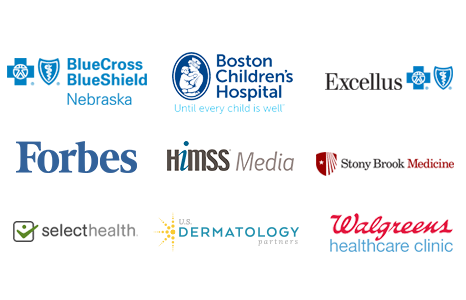 Hear from healthcare payments experts and industry veterans. Have Some Fun With Us in Philly! 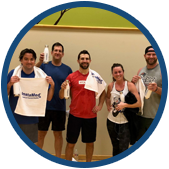 Get warmed up for the day in early-morning boot camp with InstaMed's own Ben Bartholomew, former Division 1 and NFL New England Patriots football player. Ben has trained many celebrity athletes such as Tim Tebow, DeAngelo Williams and Michael Oher. After Tuesday's sessions, hop aboard a trolley for a laugh-filled historical sightseeing tour of Philadelphia. Stops include the Liberty Bell, Betsy Ross's house and those famous art museum steps. The tour ends at the Reading Terminal Market for the Annual InstaMed Network Bash. 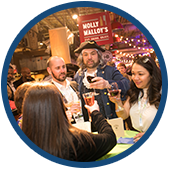 We've taken over the Reading Terminal Market a Philadelphia landmark since 1893 for this year's Annual InstaMed Network Bash! This gastronomic bazaar features diverse culinary offerings from over a dozen eateries. Come and enjoy great food, live music and an opportunity to network with industry peers in a fun and relaxed environment. 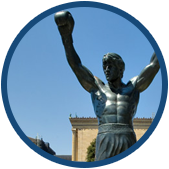 The InstaMed Healthcare Payments Summit will be held at the historic Warwick Hotel in the heart of Center City Philadelphia. Your registration includes all meals as well as transportation to and from Tuesday evening's Annual InstaMed Network Bash. “Everyone from InstaMed was very friendly. Facilities and events were great. Loved the InstaMed Network Bash!" “The speakers were knowledgeable - all relevant to today's changing society, especially in relation to technology." “The whole conference was put together and organized wonderfully. It was worth the time away from the office."